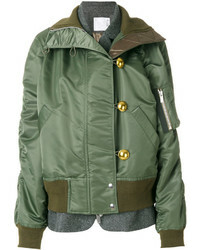 Sacai Padded Funnel Neck Jacket £535 £1,069 Free UK Shipping! 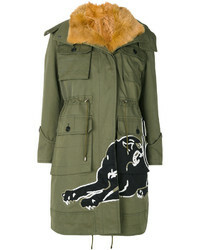 Valentino Panther Patch Hooded Jacket £4,396 £7,326 Free UK Shipping! 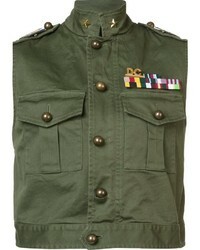 Dsquared2 Golden Arrow Sleeveless Jacket £495 £1,239 Free UK Shipping! 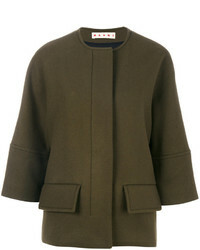 Zac Posen Zac Emmy Jacket £301 £861 Free UK Shipping! 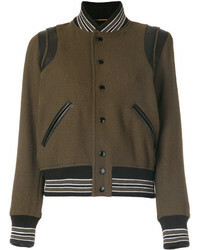 Saint Laurent Classic Teddy Jacket £1,439 Free UK Shipping! 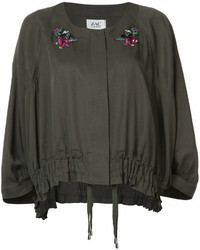 Marni Cropped Sleeve Jacket £928 Free UK Shipping! 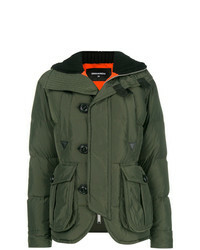 Dsquared2 Hooded Padded Jacket £834 £1,516 Free UK Shipping! 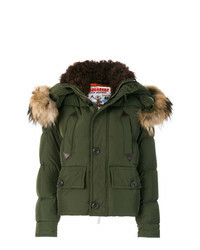 Dsquared2 Med Down Jacket £1,083 £1,354 Free UK Shipping! Schott Relaxed Flight Jacket With Faux Shearling Collar £160 Free UK Shipping! 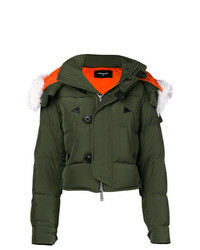 Dsquared2 Padded Down Jacket £537 £1,074 Free UK Shipping! 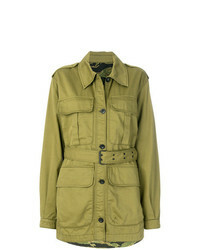 MiH Jeans Military Jacket £231 £462 Free UK Shipping! 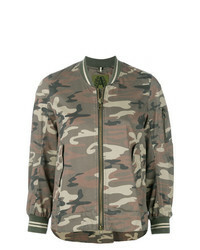 Alessandra Chamonix Camouflage Fitted Jacket £924 Free UK Shipping!